Teaching kids about money matters is tough. If you don’t know how to go about it, don’t worry! We’ve got you covered. Down below, we have listed a few ideas you can use to make the teaching process a breeze. Check them out and see what is useful to you. Shopping with your kids can both be a fun activity and a learning experience for them. You can make them observe how your buying process goes and teach them what things you consider before buying something. You can also make them pay attention to how you pay for the items and how you count your money and change. The best way to make shopping an effective teaching tool is by making it a regular household routine. You can do this by letting your kids tag along during your weekly grocery shopping. Slowly teach them how to budget and show them how you can buy everything you need under the set amount. When you think they are ready to be tested, you should make it real for them. Take your kids to a toy sale to see how they fare. If you have kids aged between 4-6 years old, you can start teaching them about money by buying a toy cash register and do pretend buy-and-sell scenarios with your kids. For example, you can pretend to be a food stall owner and your children could play the customer’s role. It will teach them how to buy what they want and how to properly manage and use the “fake money” they have. Board games such as Monopoly can also help you teach them the value of money. It is perfect for kids aged 7 and above. When your kids reach elementary school, it is time for them to learn how to manage real money. You should give them a daily allowance and teach them how to spend it wisely. 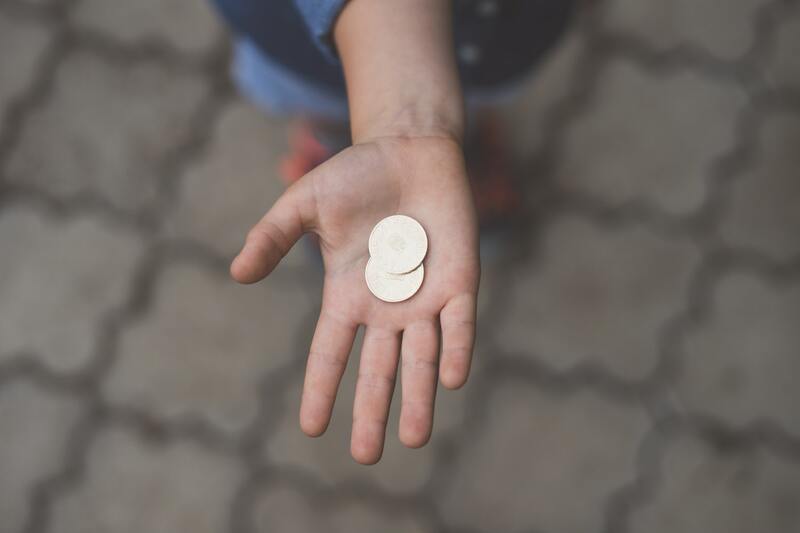 Allowing your kids to have the freedom to choose how they will spend what they have will give them the opportunity to learn through their own experience how to value their money. A piggy bank is an excellent way to teach your kids how to save. The cute design will encourage your kids to “feed” some coins and notes into the slot. Of course, if you want your kids to save, you should be a good role model and show them how it’s done. Be consistent with your teaching so that they won’t get confused. You can’t say one thing but do exactly the opposite of what you teach. It will complicate matters and halt any progress you’ve made so far with your kids. After all, actions speak louder than words. These are the ways you can teach your kids the value of money. There’re no hard and fast rules how children can pick up this knowledge best, so don’t sweat it if not all of these work for you. Great, All the 5 point looks perfect. I thought every parent should follow this tips and teach their kids about the importance of money and how to save it. Keep sharing this kind of informative post with us. I will surely share this post to my social media so as many as a possible parent can read this post.